Gods,Kings and Heroes and ordinary people as they were portrayed in ancient greek paintings.Add your pictures,in case you have any. Last edited by Alkman; Friday, June 4th, 2004 at 10:17 AM. Last edited by Alkman; Friday, June 4th, 2004 at 10:18 AM. Last edited by Alkman; Friday, June 4th, 2004 at 09:47 AM. Last edited by Alkman; Friday, June 4th, 2004 at 10:26 AM. 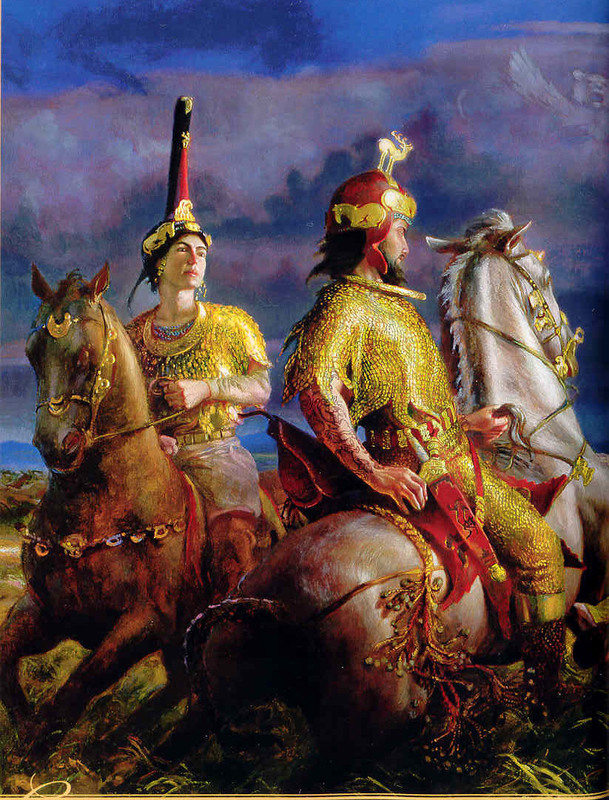 Many look similar to illustrations of Scythians. These Greeks look darker though.